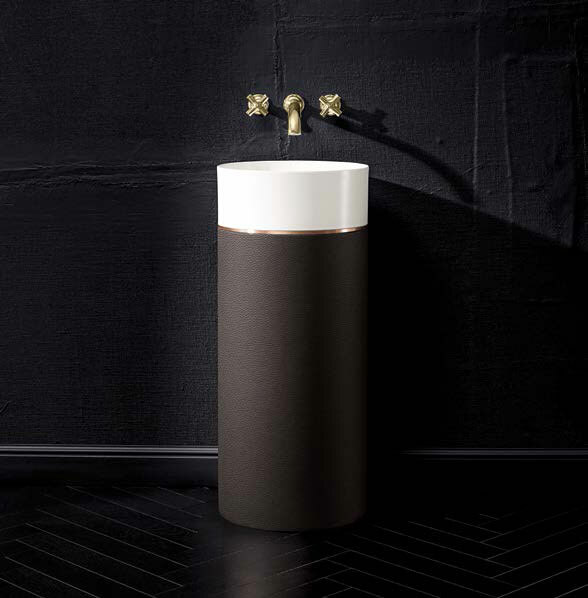 When François Boch founded a small ceramics business in Audun-le-Tiche in Lorraine in 1748, he could scarcely have imagined that his company would one day help to shape European cultural and industrial history. 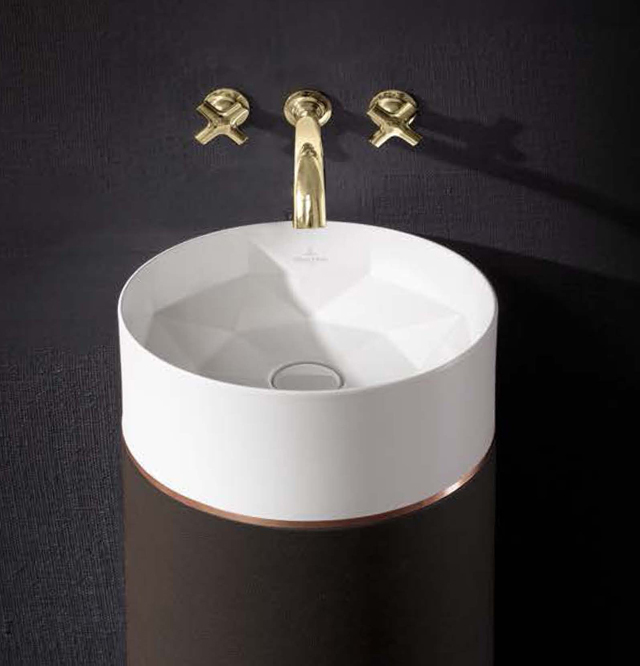 In 1836, when he joined forces with his former rival Nicolas Villeroy, who had gained considerable experience in décor and copperplate printing, they created a powerful company which would develop into a cornerstone of its industry – Villeroy & Boch. 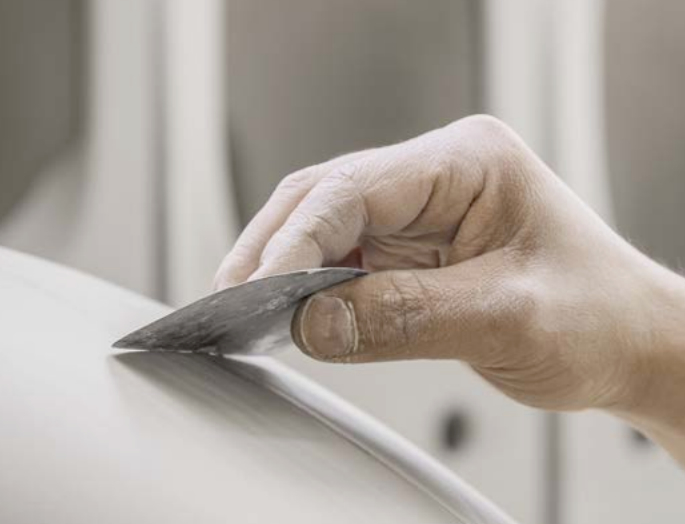 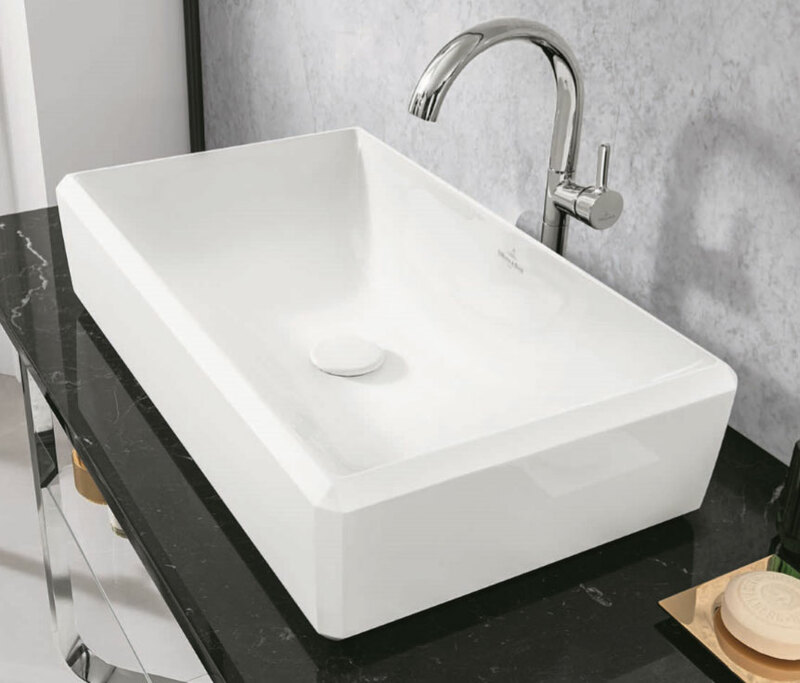 Through the development of new materials and manufacturing processes, and a refined flair for design, Villeroy & Boch has been a leading pioneer in the industry from its earliest days. 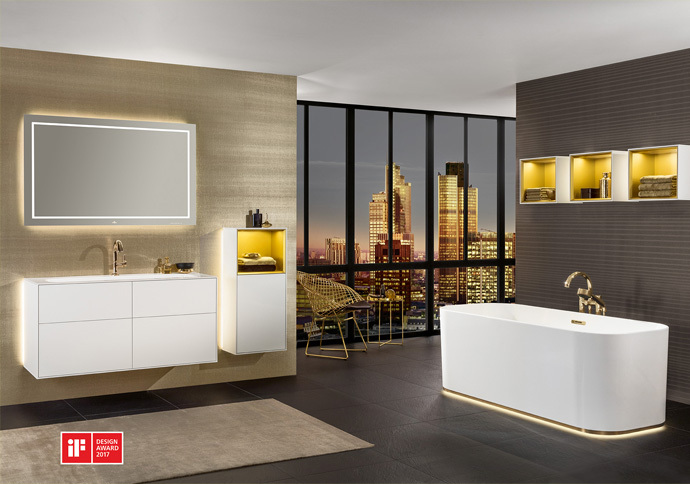 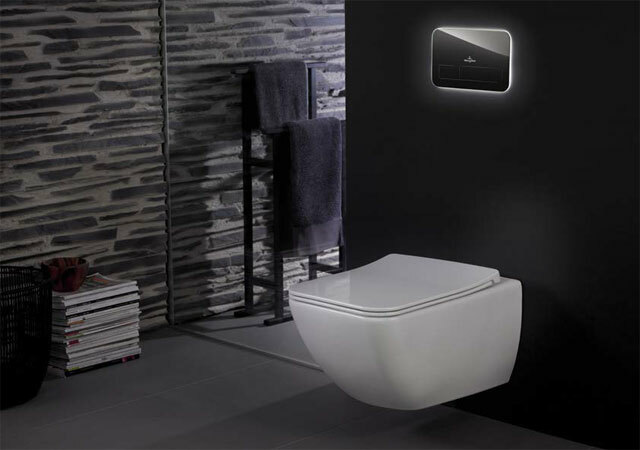 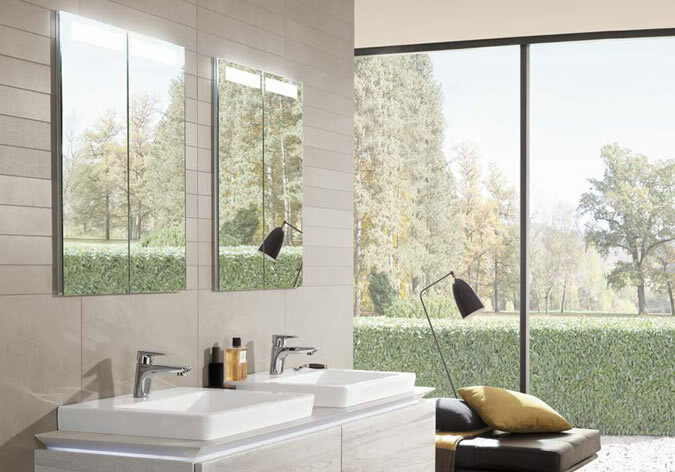 Both the Villeroy and Boch families continue to work actively for the company, now an international complete supplier of everything needed in the bathroom. 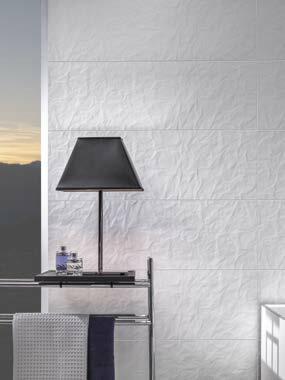 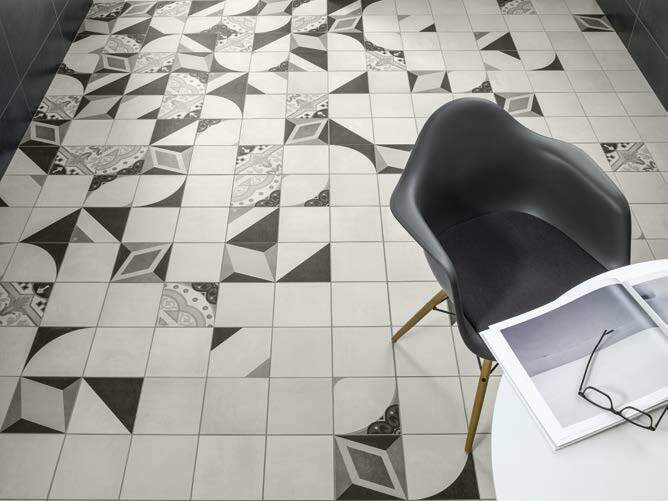 Back in 1852, Villeroy & Boch designed the first floor tiles in the world to combine wear-resistance with attractive design. 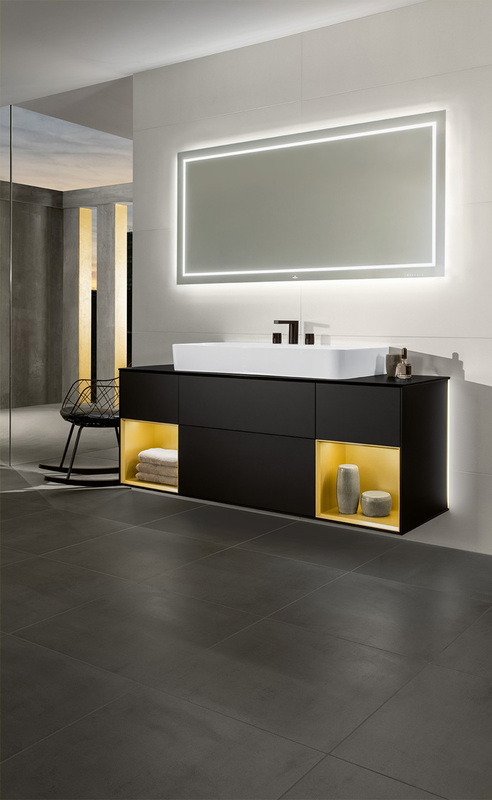 Pioneering work has long been a tradition at Villeroy & Boch, and this innovative spirit is reflected in countless design and innovation prizes that have been awarded over the years. 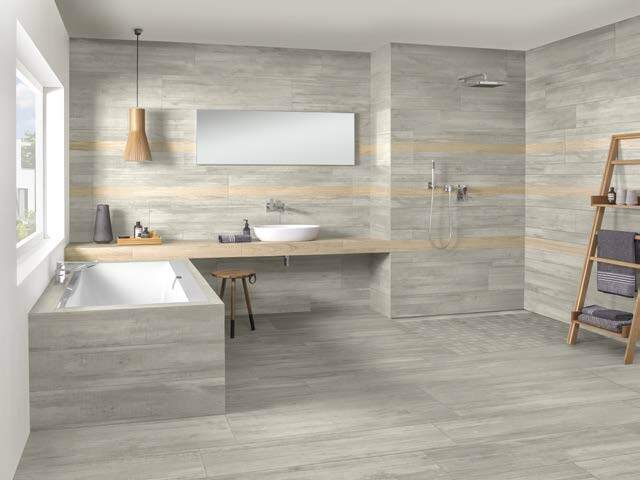 Their architectural achievements include use of their internationally acclaimed Merzig terracotta in a castle belonging to Louis II of Bavaria, as well as the facade of the Amsterdam RIjksmuseum, which is also decorated with Villeroy & Boch tiled paintings. 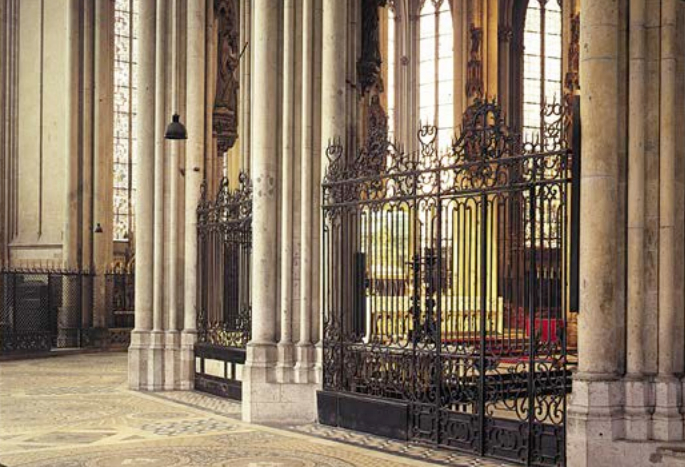 The floor of the stunning Cologne Cathedral is also decorated with a 1,300m² Villeroy & Boch mosaic. 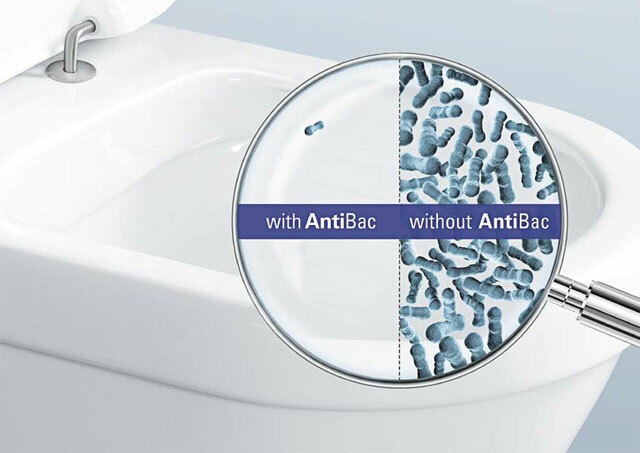 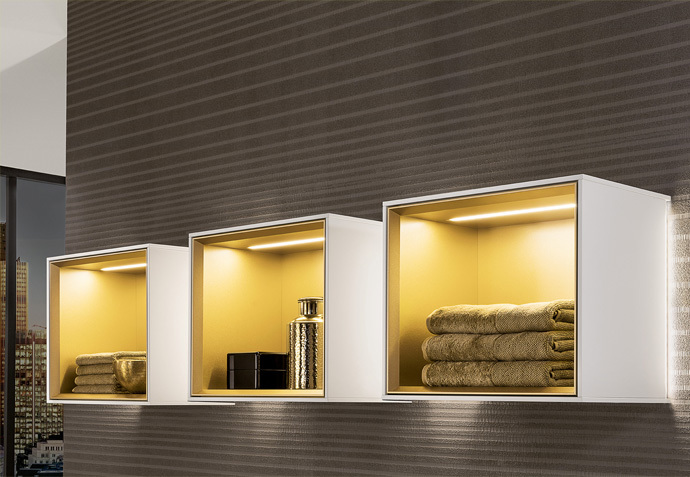 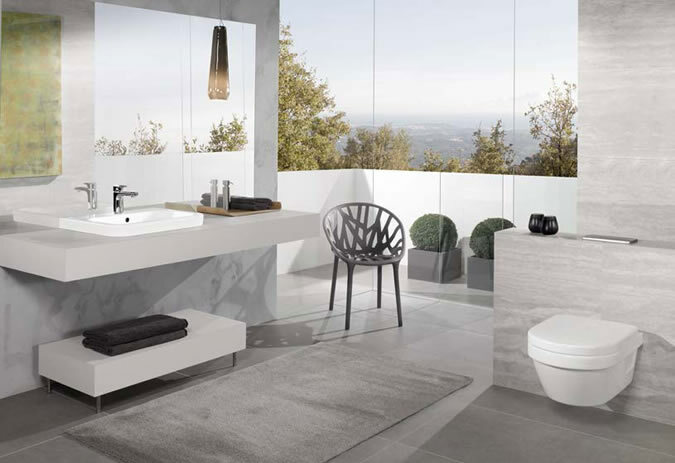 To bring you the best possible innovations in bathrooms nowadays, Villeroy & Boch works closely with reputable architects, taking advantage of their expertise to transform their designs into ceramic products. 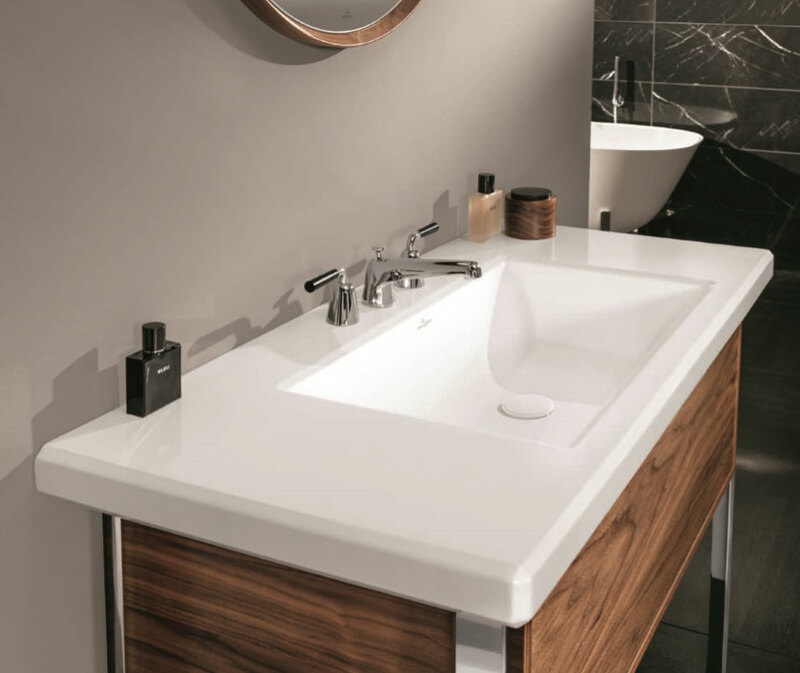 Olbrich, Behrens, and Van de Velde are just three of many architects that have worked with Villeroy & Boch for over 250 years. 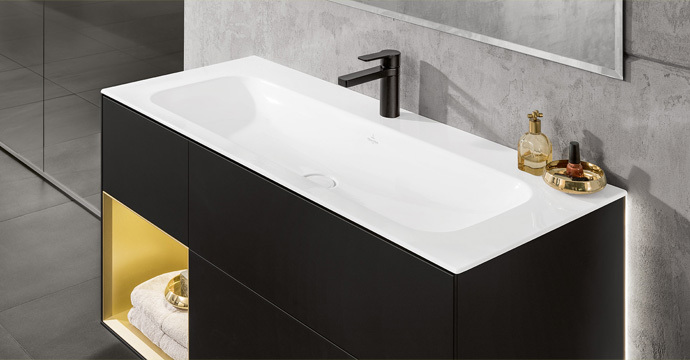 Their commitment to the highest design standards is further manifested in internationally renowned partners such as Marcel Wanders, Roberto Capucci, Sebastian Conran, Steve Leung, Frog Design, and Luigi Colani, the latter having created a completely new bathroom concept in 1975 that defined the bathroom as a living area for the first time. 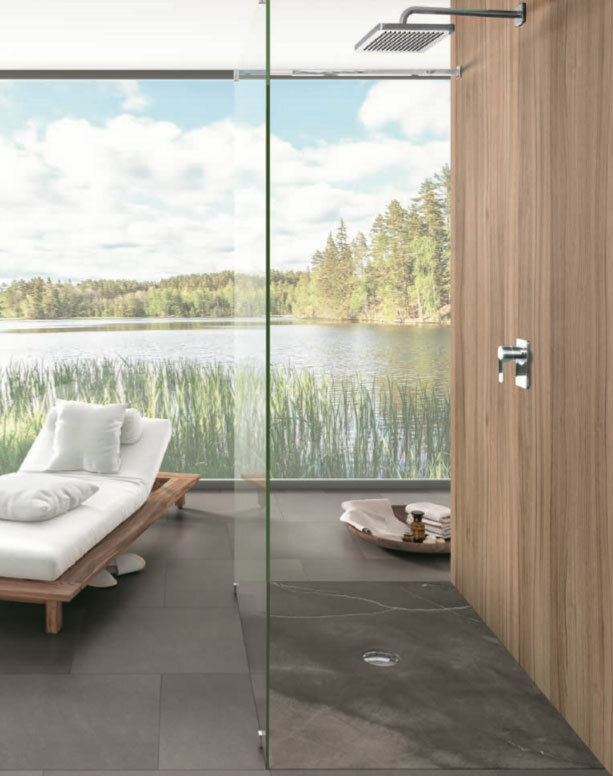 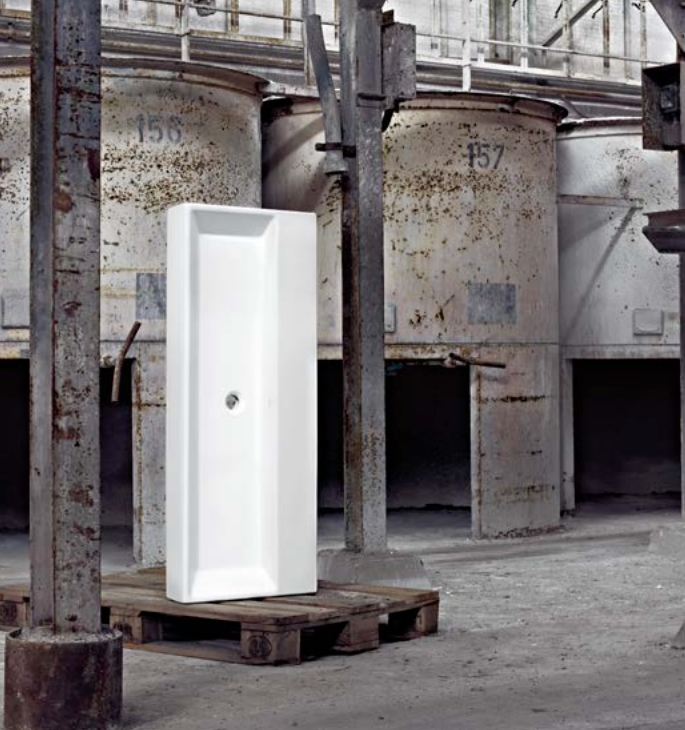 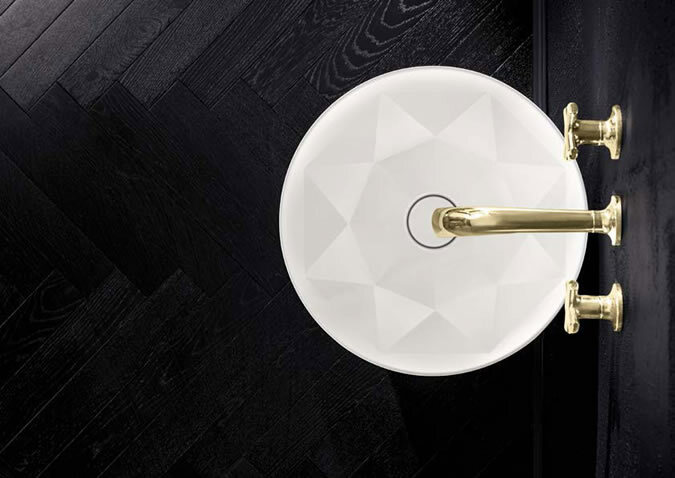 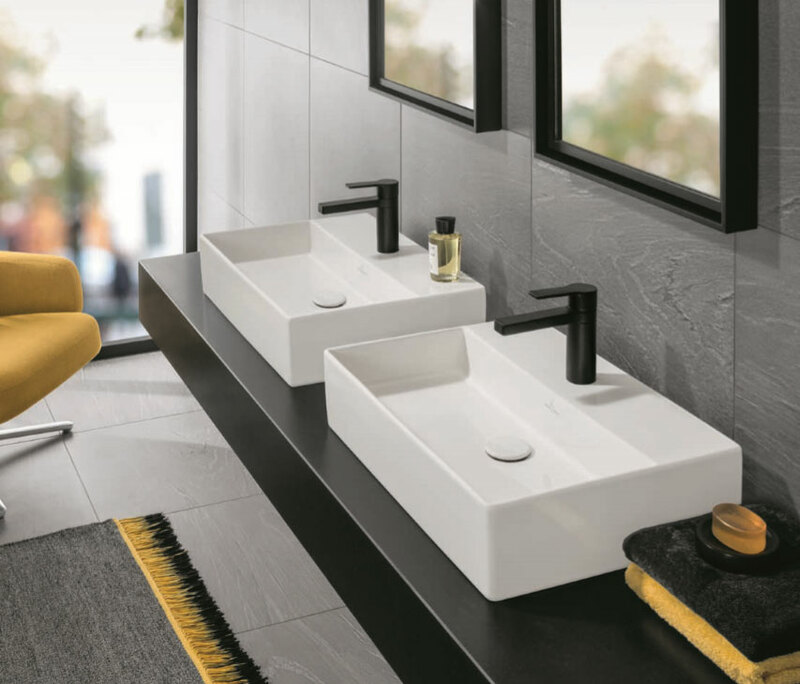 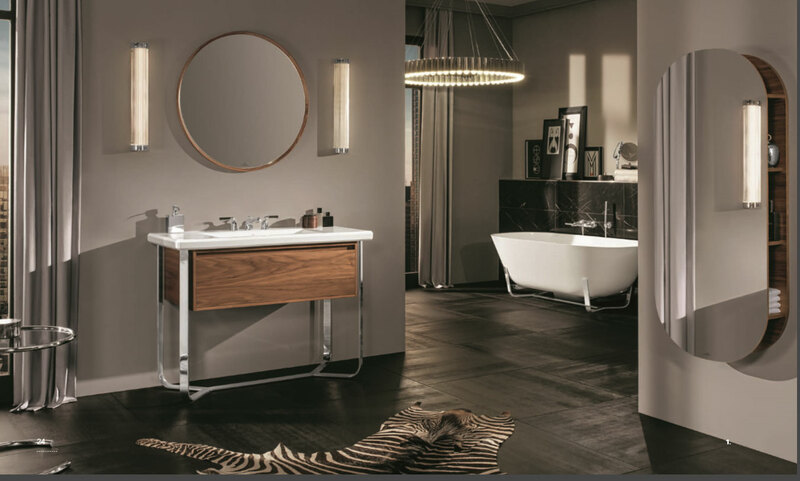 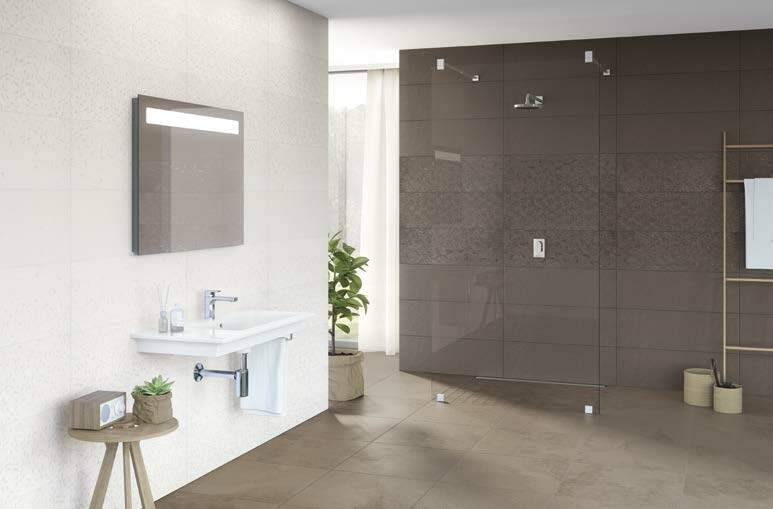 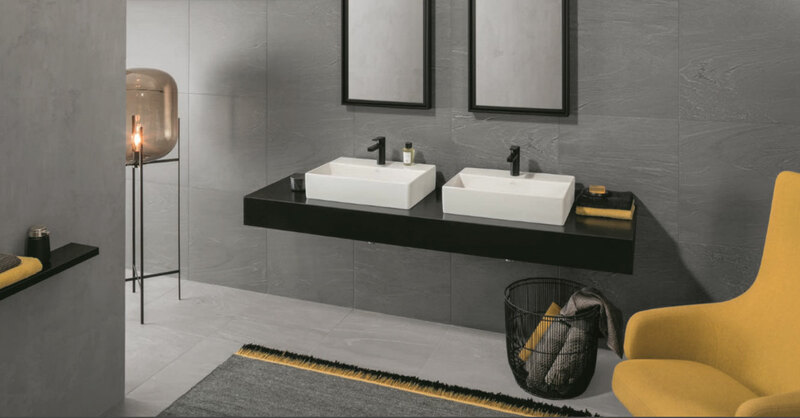 Over the decades since, this new approach has exerted a major influence on the entire bathroom industry, and now Villeroy & Boch can offer new and exceptional ceramic products of the highest quality and durability over and over again.